Remember the old adage “there’s safety in numbers”? When it comes to knitting with friends – especially on a timeline – this little nugget of wisdom seems especially true. A knitalong (or KAL) or crochetalong (CAL) is an opportunity to knit/crochet with a support team. Maybe you’ve tried one before, or maybe you’ve wanted to but haven’t signed up yet. 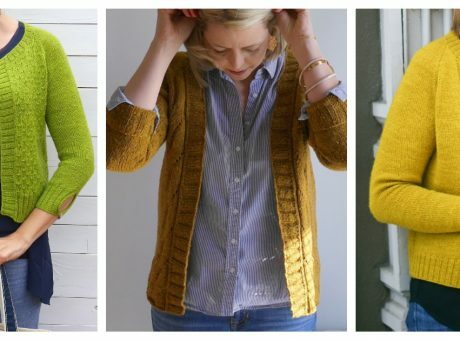 Why join a Knitalong (KAL)? Support. 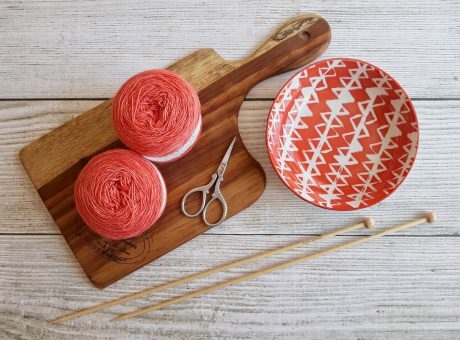 I’m the first to admit that I love knitting alone, but there’s a special energy that comes from knitting with friends. Knitting (or crocheting) can often feel like you’re working in a vacuum, and we find ourselves asking ourselves questions like, “Does this look right?” or “Am I going to regret this yarn?” Being part of a KAL means having a ready-made group of friends to ask when you’re debating colors, yarns or wondering about a possible mistake in your work. Deadlines. Whether we like it or not, a deadline always helps. 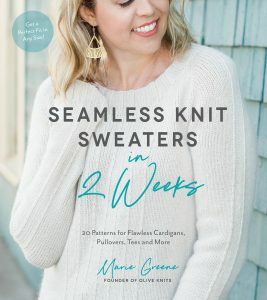 The reality is that most knits last longer than necessary because we run out of steam before we reach the finish line. Why is it that the glow of the next project is always a little brighter than the one we’re currently working on? Having a deadline helps us to stay focused on the goal so we actually finish, and it helps to push past the monotony of our less-favorite parts (sleeves, anyone?). Accountability. A knitalong is to knitting what a gym buddy is to working out. It’s so much easier to get to the gym when you have a friend pestering. “We’re going to the gym this morning, right? Come on! We’re going!” Being part of a KAL means having a host of friends to cheer you on and keep you going when you hit speed bumps along the way. It’s a lot easier to bow out when you’re working on a challenge on your own. Knitting buddies make a big difference. Admit it: FOMO (Fear Of Missing Out) is real. When a KAL opportunity rolls around and everyone else is doing it, it’s natural to want to get in on the action. Sure, FOMO can be a curse, but it can also be a terrific motivator to work on a project that you’ve wanted to make anyway. 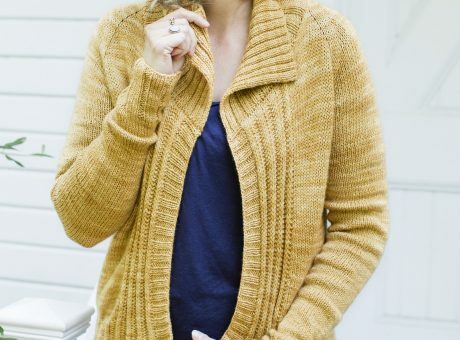 I’ve never heard of anyone who finished a sweater as part of a KAL who said, “Gee, I really wish I hadn’t done that.” A knitalong can help you achieve a goal that might otherwise be a bit daunting. So you’ve taken the plunge; you’ve given in; you’ve fallen victim to FOMO. You’re going to do the KAL. What next? Get involved. 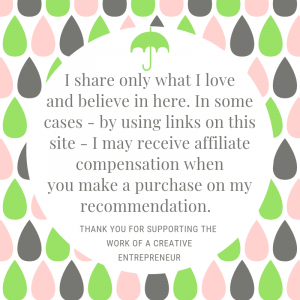 So much of what makes the KAL experience is the interaction you’ll have with the other members of the group, and since many KALs happen in an online forum it can be tempting to watch from the sidelines and lurk. Don’t be shy. Post progress photos. 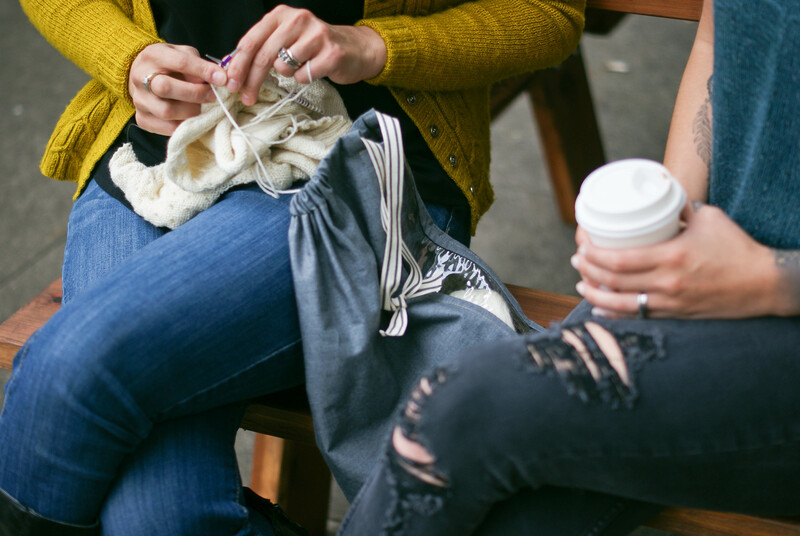 Share where you’re knitting-on-the-go, show off your yarn and be willing to share your hiccups, too. And don’t just post your progress, but be willing to comment on the progress of others – cheer them on and offer support when it’s appropriate. The more you participate, the more fun you’ll have. More than one long term friendship was formed as the result of a knitalong. Keep a timeline. Some KALs will give you a breakdown of goals to help you stay on track. If not, create your own! Breaking up a goal into bite-size pieces makes it more manageable, and helps you make sure you’re on schedule to finish on time. Go easy on yourself. Life happens. If you fall off course, don’t sweat it. Get right back in the saddle and pick up where you left off. Sure, you’re working toward a goal, but more importantly you’re here to have a good time and (hopefully) make progress on a project you’re excited to finish. Even if you feel like you’re too far off track to recover, there’s no reason to stop moving forward. ANY progress is still progress. If you finish the KAL with half a sweater, it’s still half a sweater closer than you were before you started.